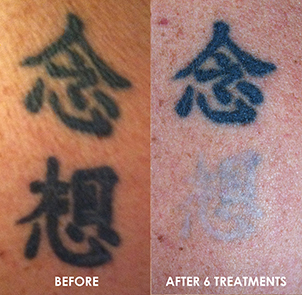 Spring season is on the horizon, and now is as good a time as ever to remove a tattoo you may regret or no longer desire. 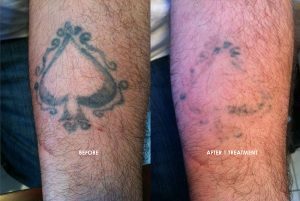 With Dr. Aldridge and the most advanced laser tattoo removal system at TattooRemovers.Ink, you can benefit from a dynamic experience. Up to April 30, we are offering three specials, each up to 89% off along with a free numbing cream. Simply print out the coupons below or present this screen to our appointment desk when you arrive. Coupons expire April 30, so do not miss your chance to make 2019 the year you lose that tattoo you regret! For quicker response and service, please send us your tattoos and book an appointment. Bring your coupon along with you.